What are the Benefits of a Composite Door? Let us tell you. There are many varieties of doors available in the home improvements industry and it can be quite complicated deciding on the right one for your home - whether that’s with aesthetics, cost or functionality. However, despite the array of doors on offer, Composite Doors come out on top for worthy, investment recommendations. For people who know what a Composite Door is, they probably remember them from their hefty price tag – unfortunately they aren’t the cheapest of doors, but this is a minor fee as the benefits you receive from such doors are worthwhile and long term. Why choose a composite door over PVCu? For one, your average PVCu, aluminium or wooden door lacks solidity. A typically foam filmed construction only leaves a small section of the door sturdy whilst the rest retains malleability reducing the security of your door and therefore your home. However composite doors have been designed with a 5-chamber profile, which is 100% recyclable; so not only does this door keep you and your home safe, the door is completely environmentally friendly and sustains your health due to their lead-free build. Thermally, most basic doors are adequate at sustaining inside temperatures but they add to your energy bill as they haven’t the firm build that composite doors have - which enable them to greatly, reduce energy costs by preserving heat effectively. 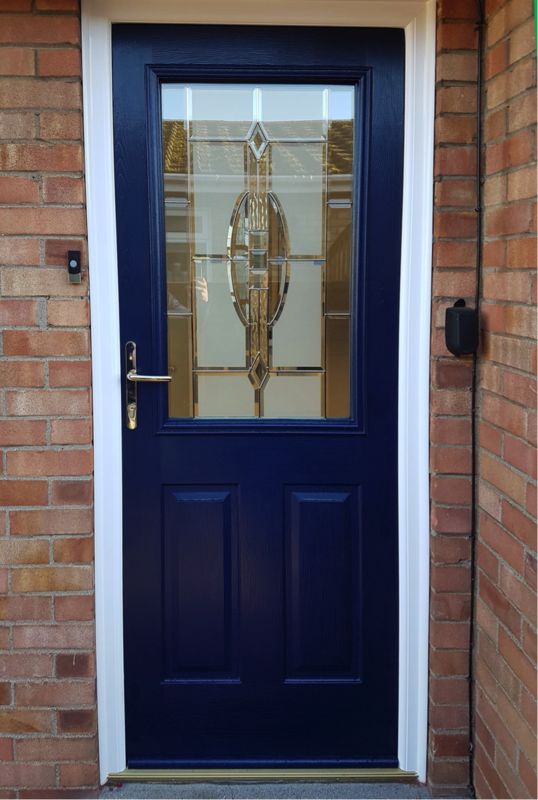 With a composite door they prevent draughts from entering your home and are tolerant to weathering and constant usage, unlike PVCu or wooden doors - which deteriorate in functionality and appearance over short periods of time. Most doors can be easily scratched or marked causing their appearance to worsen; but with composite doors they remain robust through colour-thermo plastic skins, which protect and maintain the look of the door and its pigment. With composite doors you can also achieve a realistic wood, grain effect - which isn’t available with PVCu doors due to their shimmer. With authenticity and natural beauty - composite doors really do provide an exciting and beautiful asset to any home. In terms of security investing in a composite door is your best option, not only are they are impenetrable, but they also retain their strength for years on end so you can be rest assured that you, your family and possessions are safe. PVCu, wooden and aluminium doors can be easily cut in less than 90 seconds, making them a potential target for thieving criminals. With composite doors you can furthermore modify them for easy mobility access, such assistance includes ramps and lowered sills, which enable wheelchairs or people with reduced mobility to easily enter or exit the home effortlessly. It’s easy to believe that a PVCu or wooden door will do a good job, however although cheap to buy, such a poorly structured door will raise your energy bills through lack of heat conservation. You wont just lose valuable heating, but they will need replacing soon enough as they have not been designed to last – so you can expect to be constantly maintaining the door especially during the colder months. A composite door offers many functional benefits, however as a bonus they can be completely tailored to your design ideas or to complement the aesthetics of your home effectively. You can choose from Milano, Bologna, Rimini or many, other styles of composite door until you find the perfect one for you and your home. Not only is this door customisable, you can also install additional windows, handles and / or framing. The ability of being able to create a composite door to the desired aesthetics you want, makes these doors a favourite for many and those who invest in such a door, tend to find no faults. There are over 10,000+ colour options to decide from when constructing your perfect composite door whilst your typical PVCu or wooden door doesn’t come with the vast freedom of choice. If you’re looking to increase the security of your property or would love to put a stop to high energy bills, then a composite door would be highly recommended. 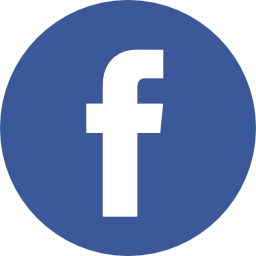 You can have a composite front, back or even French doors – it’s just dependent on your preferences. If you’re looking to replace your front door then a composite door is an option you should definitely consider. Not only will a composite door add high-end status to your home, it has a whole multitude of additional benefits from weather-resistance to superb, long-lasting stature. These doors even require little to no maintenance, making them a worthwhile investment financially, whilst saving you the time and hassle with repairs that you usually find in typical, foam-filled doors. With thermo-plastic skins present you can guarantee to never have the worry of needing to constantly maintain the door’s colour or varnish, instead it’s original coating layer will retain its beauty for years - even when exposed to harsh weather. There are hardly any negative points to highlight about a composite door; their advantages outweigh a basic, foam-filled door’s properties greatly. DJL UK can provide you with further information and advice on investing in a composite door, whilst providing you insight on the many style options available. Get in contact today to understand and find out more about the many benefits you can reap from a composite door.